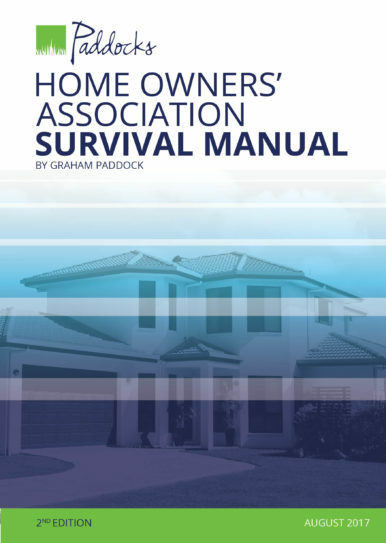 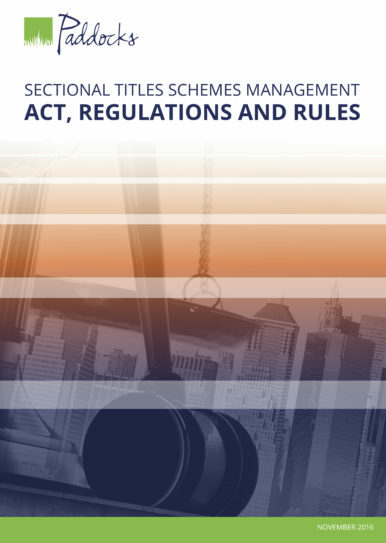 In this book you will find the text of all the sectional title schemes management legislation, including the Act, its regulations, forms and the prescribed management and conduct rules. 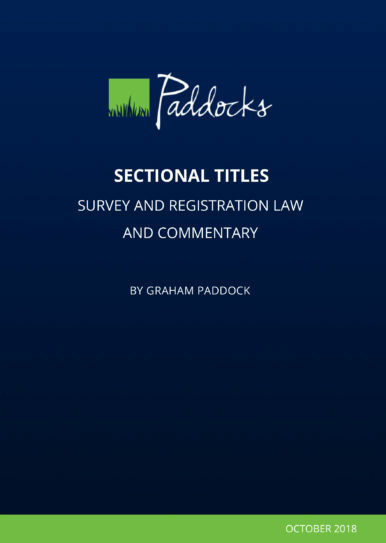 The footnoted comments on the text of this legislation contains explanations, references to learned commentary on the issues as well as references to applicable case law. 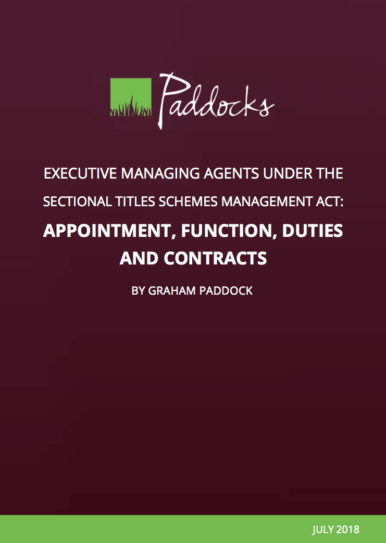 These comments are intended to assist persons who are involved in or affected by the management of sectional title schemes to understand the effect of these provisions and to assist them to apply the law properly and to protect their rights. 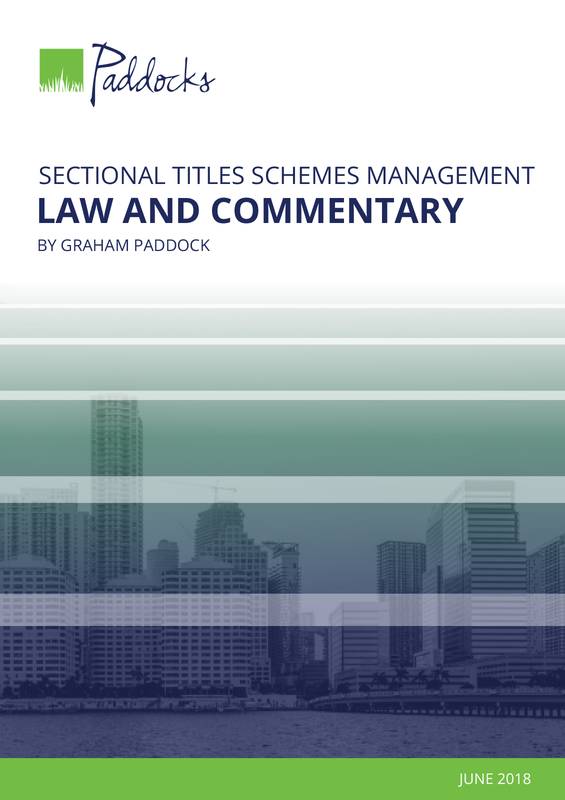 What is covered in the Sectional Titles Schemes Management Law and Commentary?